As this is an Android enthusiast website, I would expect most readers probably have or at least know about the Google Chromecast. The little streaming stick has found its way into millions of homes, but now Google has started on a massive advertising campaign for the device, following on from the even bigger 'Phone by Google' Pixel ad campaign. The YouTube videos have views in the hundreds of thousands, but no comments. This means that the videos are likely being played as adverts before or during other YouTube videos, meaning they rack up views pretty quickly. There are seven ads in total, ranging from 6 to 30 seconds in length. By all accounts, they are good ads as well, showing off the product's capability and creating a catchy slogan in the process. Nice job, Google. 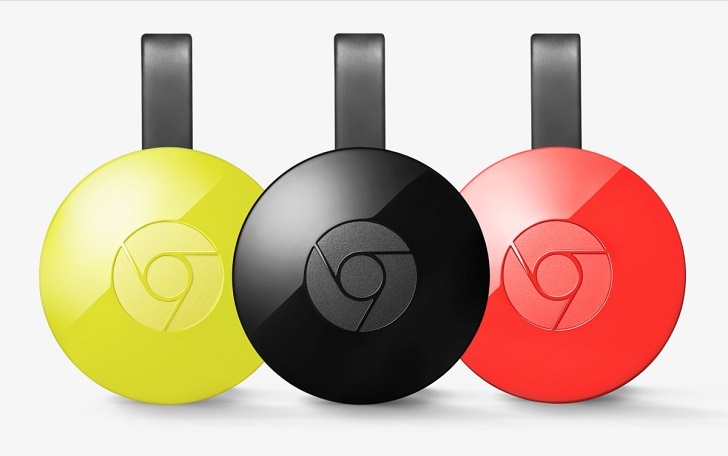 Hopefully, this'll result in Chromecast being seen and bought by more people, making it a bigger platform and therefore getting more support from content providers. Which is, of course, only a good thing. It'll be interesting to watch the viewcounts on these videos as more and more people are exposed to them. If you've seen these videos when on YouTube, let us know in the comments.